Home News Celebrate the Moon Festival in Pretty Pet Salon Seasons! 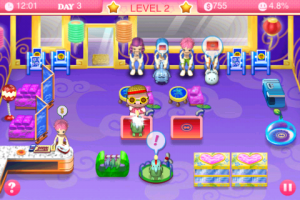 Join the celebrations for the upcoming Moon Festival, wherever you are in the world! 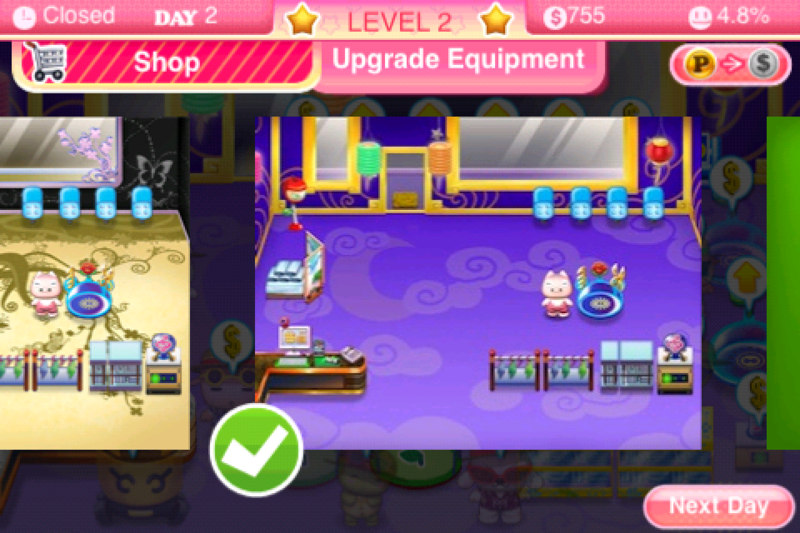 Play Pretty Pet Salon Seasons for the iOS and visit the Shop in between game days. 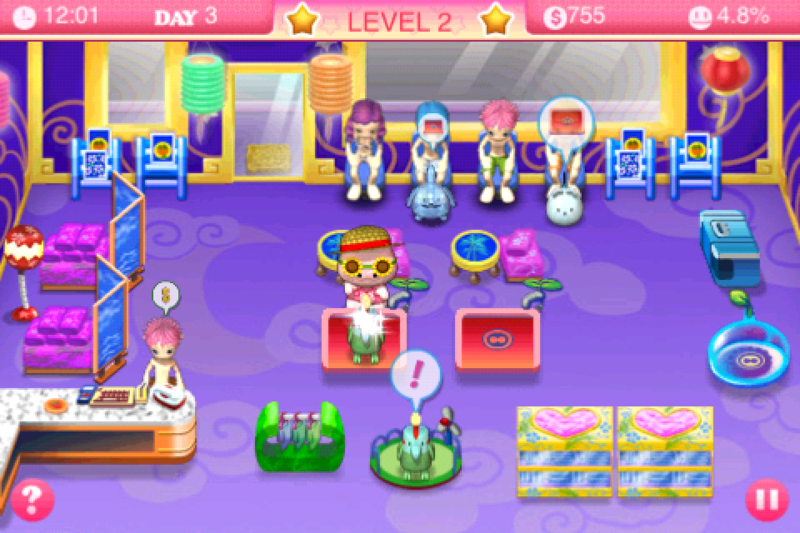 There you’ll find the special Moon Mansion theme made just for the festival! We hope you all enjoy the lanterns, moon cake, and the festivities. Happy Moon Festival everyone!